First Teaser for 'Deadpool 2' Doesn't Disappoint! It may have only been a year, but it seems so much longer since we got our first Deadpool fix. 20th Century Fox is giving audiences what they want and is delivering on Deadpool 2, which is now in post-production. When the first movie was released in 2016, it broke worldwide records and changed the face of the superhero movie genre, so obviously it was only a matter of time before a sequel would be released. Although we will have to wait until June 1, 2018, to watch Deadpool 2 in its entirety, the first teaser trailer has been released, and we see Ryan Reynolds reviving the cheeky, irreverent character. With the obvious return of Ryan Reynolds, who also serves as a producer, writers Paul Wernick and Rhett Reese are also back on board with John Wick co-director David Leitch joining the team. In terms of new faces, we will be seeing Zazie Beetz (known for her role as Vanessa “Van” Keefer from FX’s "Atlanta") taking on the role of Neena Thurman/Domino, a mutant mercenary. Deadpool has become iconic due to its self-aware anti-hero angle. In a market saturated with superhero films, Ryan Reynolds delivered a refreshingly comedic take on the genre. Although the film is R-rated, it has strongly competed and even surpassed many PG-13 films of the same category regarding box-office success. 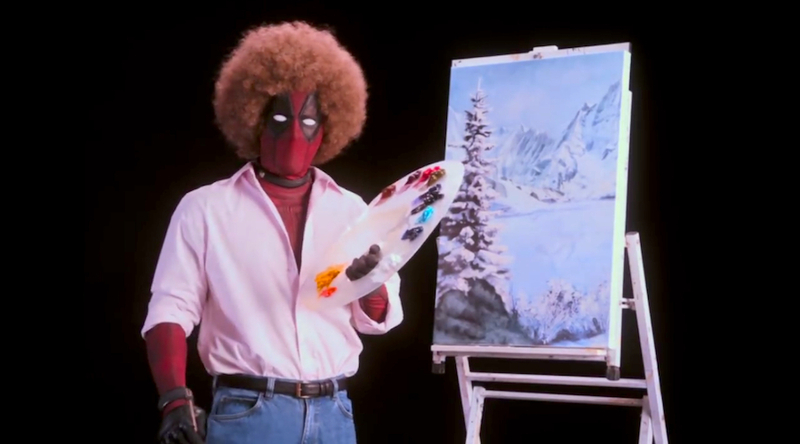 The film’s unconventional and self-deprecating marketing campaign also served it well, and considering the new teaser trailer, Deadpool 2 is continuing the trend that made the first film so successful.